Imprisoned in your own castle’s dungeon by the evil Wizard, today is YOUR day to escape and reclaim your throne – you’re the rightful heir! Go into the village’s inns, taverns, blacksmith and various halls then up and through to the secret tower of the castle. 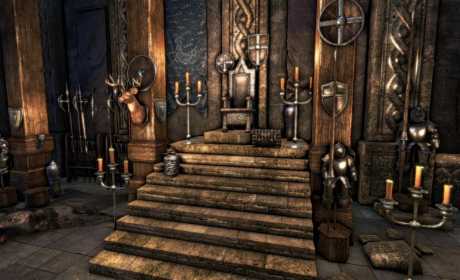 Your kingdom is filled with hidden objects, adventure and mystery! 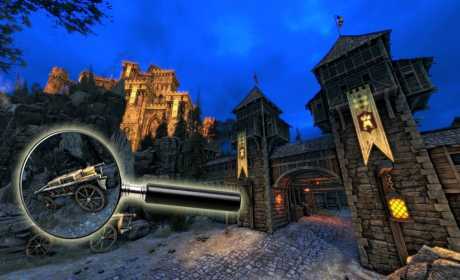 Escape by collecting, searching and finding all of the 400 medieval artifacts spread everywhere. With over 20 different levels to get past, an incredible landscape, a majestic setting and 3D scenes (zoom and jump) you will be playing one of the top HOG and hidden objects games of 2016. Unlike any of the other games we bring this experience to you with a humorous, light storyline, and beautiful scenery! Relax and enjoy finding objects as this is an ideal mix of a hidden object game and room escape game all in one! 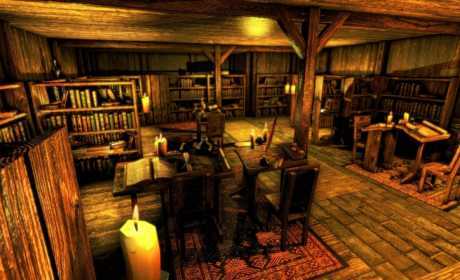 + 20 medieval levels and rooms to explore! + Built-in hint, help system so you never get stuck!